Remember dual sliders? 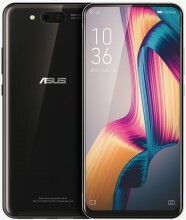 Asus is thinking about bringing them back as one of the Zenfone 5 designers imagined a couple of versions of a dual-sliding, 5G-connected powerhouse. 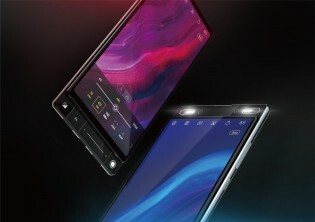 The first reveals a dual selfie camera on top, complete with powerful LED lights for great illumination in the evening. The bottom houses a front-firing loudspeaker. Alternatively, the bottom section of the slider can reveal additional camera controls for shooting with the main camera. What’s interesting about this is that Asus went beyond the 3D render stage and actually produced dummy units to try out the ergonomics of such designs. 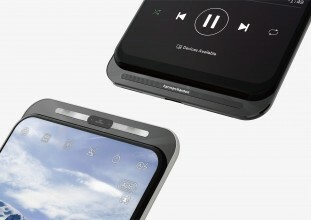 The HTC 7 Surround from the Windows Phone era had a side-sliding design that revealed a loudspeaker, but that was a single-action slider (and there was no sequel). 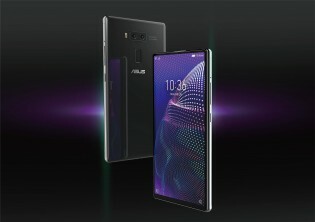 The Asus design enables a high screen to body ratio without sacrificing the selfie camera or redirecting the loudspeaker (like Huawei had to do with the P30). It certainly looks much better than other early prototypes. That said, we don’t like the second version as the extra camera controls can’t be used for selfies (when the slider is down, the selfie cam is blocked). And is that supposed to be a display or just a capacitive touch area? 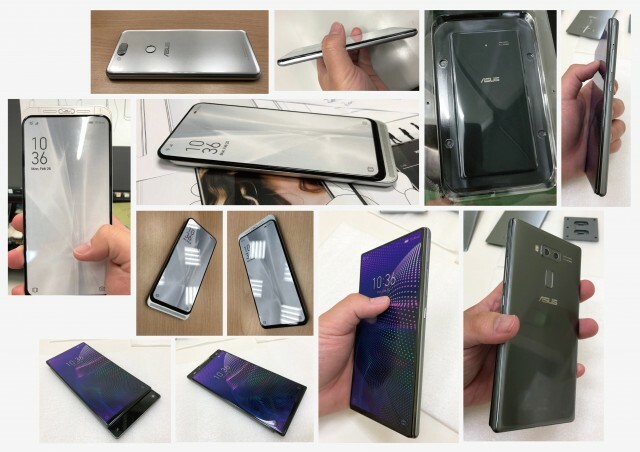 Anyway, one of these could be used for the upcoming Zenfone 6, which will be unveiled on May 16. The teaser image on the event invite hints at a notch-less, hole-less screen.